Kit Malthouse MP is urging people in North West Hampshire to use their small businesses or lose them, as we approach Small Business Saturday on 1st December 2018. North West Hampshire has 4,980 small businesses, and they make up 99 per cent of all businesses. “We’re very fortunate to have an array of excellent independents on our high streets in North West Hampshire but we must use them or lose them. Small businesses make up 99 per cent of all businesses here and I’m saddened to see that in Test Valley, half of them do not survive past five years – with our support we can change this. 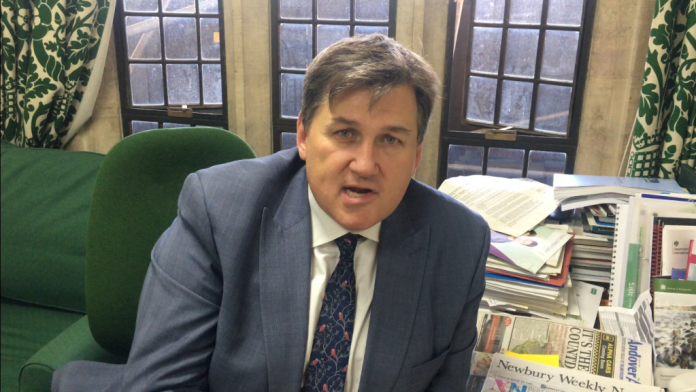 Small Business Saturday takes place across the UK on Saturday 1st December – and Kit Malthouse will be joining small businesses in Andover.